Clarification: This story was updated on April 4 to clarify that it remains unclear whether workers would be paid, because UCF has not commented. 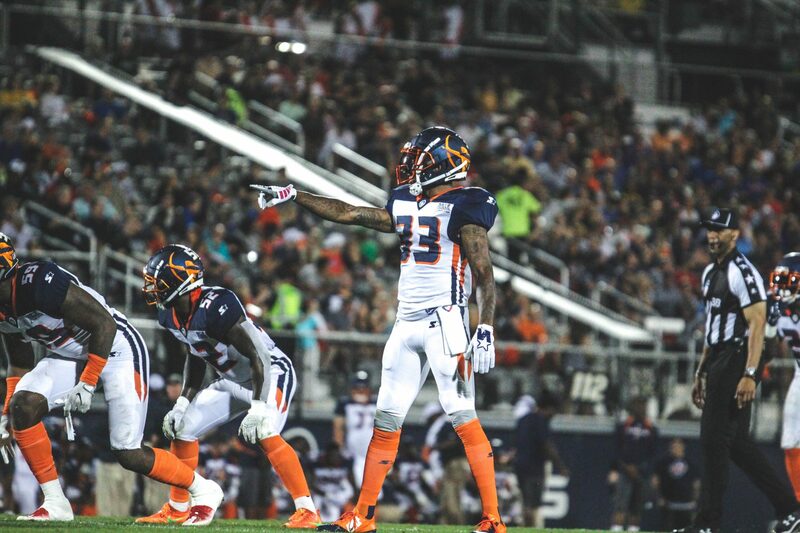 The University of Central Florida lost more than $1 million in an agreement for the Orlando Apollos to play at Spectrum Stadium and is now trying to figure out how to get paid from the suspended league, WFTV reported Wednesday. UCF hosted the Orlando Apollos (7-1) on campus until the parent league to the team suspended all operations before the season finished. The Apollos were scheduled to play at Spectrum Stadium two more times on Saturday, April 6 and Sunday, April 14. It is unclear whether the terminated employees, vendors or staff will get paid, as the university has chosen not to comment on the situation, according to WFTV.